Breakfast is the most important meal of the day. Don’t waste a holiday meal with a dud brekkie. 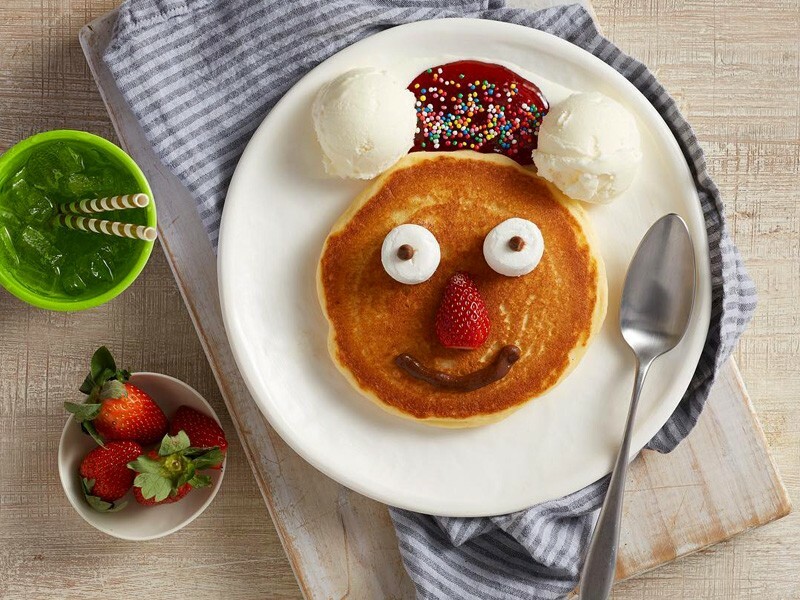 Eat in style from our list of the best family breakfasts in Surfers Paradise. We did the hard work and even tested them for you! An easy choice. I haven’t met a child who doesn’t love some form of pancakes. And there are plenty incredible options here! Our favourites are Lemon Meringue and Bananarama. 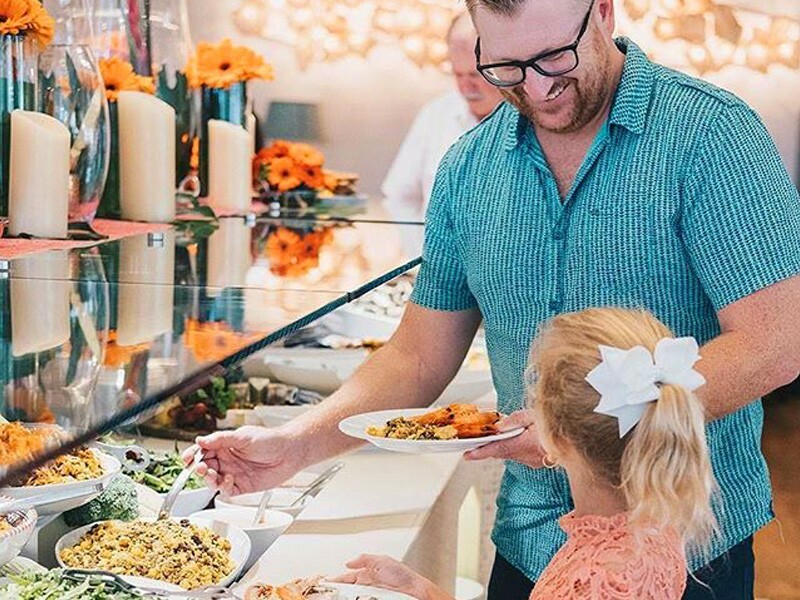 A 5 Star buffet breakfast that is family friendly. Yep, this restaurant ticks all the boxes. Incredible quality, buffet, and child friendly. We love Citrique. As well as staying at the Marriott! This cozy restaurant serves its incredible breakfasts with a heaping of local charm that will have you and your little ones feeling right at home. If you are looking for a one-way ticket to taste-town, you’ve found it! The kids will love this restaurant purely due to how amazing the American-inspired cuisine is. Another buffet, but with a twist. 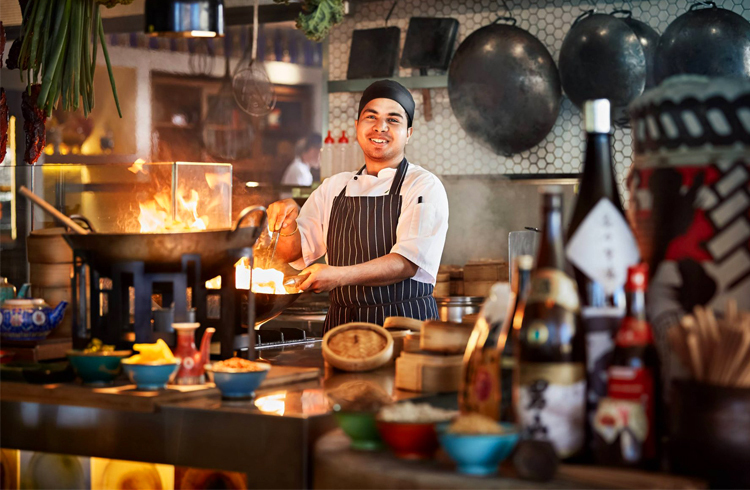 Bazaar in QT is an interactive market place where you can learn about your food as you go. The chefs are front and centre ready for a chat and to custom make your omelettes, just how you like them. The kids will love it here. Here you’ll find a friendly atmosphere and simple, yet quality cuisine. We recommend the breakfast pizza. Surf Clubs are always a great option as the serving sizes are generous and the prices fair. This club is no different, except it also boasts amazing views!